The Sol VIP Travel company can offer you various excursions on Tenerife. 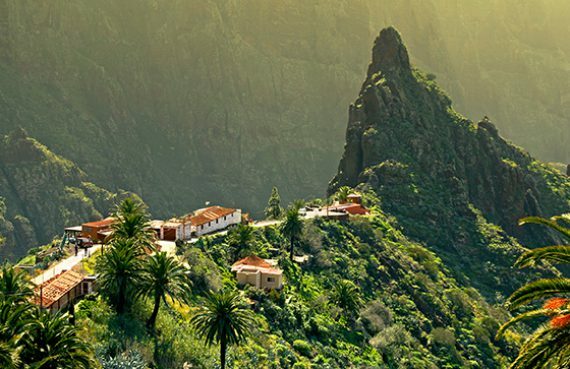 Tenerife is the largest island and is a part of seven islands of the Canary archipelago in the Atlantic Ocean. It is considered as the most occupied territory in Spain with the population of 906 800 people. There is a version that Berber king Yuba sent an expedition to the Canary Islands and Madeira. On return huge dogs were given as a gift to the King by the crew. The dogs were called canarias. Owing to the fact the islands has this particularly name. 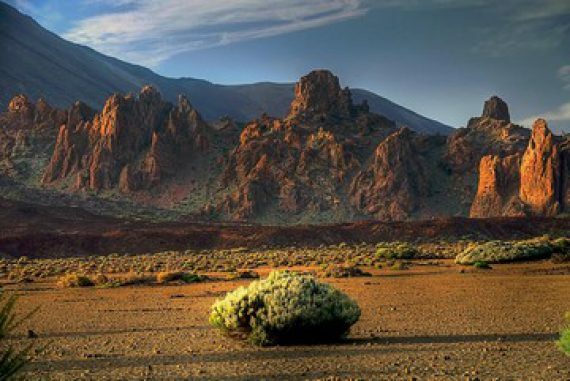 Tenerife, as well as other Canary Islands, has volcanic rock. In the center of the island there is a volcano Teide. The volcano is 3 718 meters above sea level and also is the highest point in Spain. The last eruption was in 1909. 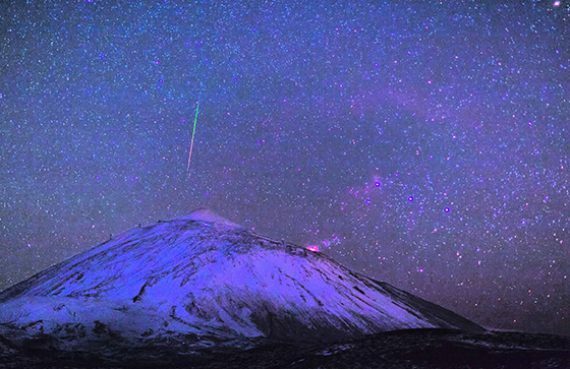 Teide is in the UNESCO World heritage list. 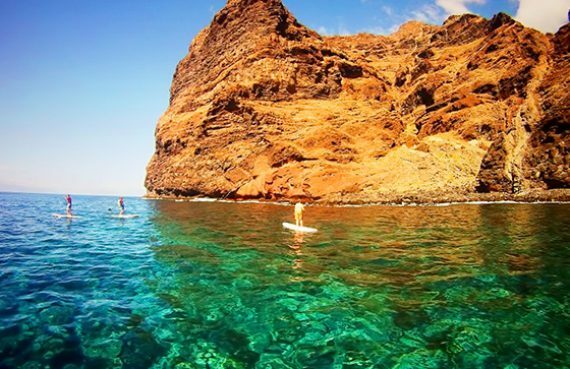 Tenerife is known as "the island of endless spring" because it is located at the same latitude as the Sahara Desert and has warm climate all year round. In the summer the temperature on the island is from 23 to 29 degrees, in the winter is from 20 to 26. More than three million tourists visit the Island every year. The main sight of the island is of course Teide volcano also Auditorio de Tenerife attracts a lot of attention. It is a kind of boast of the city and the main sight of the Canary Islands. Sant-Cristobal-de-la-Laguna city is included into the list of UNESCO World heritage. Candelaria basilica is the center of pilgrimage and was constructed and lit in honor of Virgin Mary. On the island there are six step pyramids "Pyramids Guimar" their origin isn't investigated. The most popular tourist route till 2009 was "the Infernal Gorge".